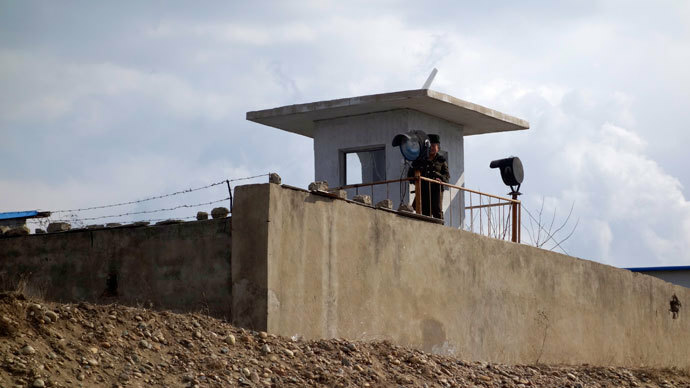 A prominent North Korean dissident, whose first-hand witness account of human rights abuses in Pyongyang’s “total control death camp” contributed to an extremely critical UN panel report, has apologized that “little details” in his story were altered. 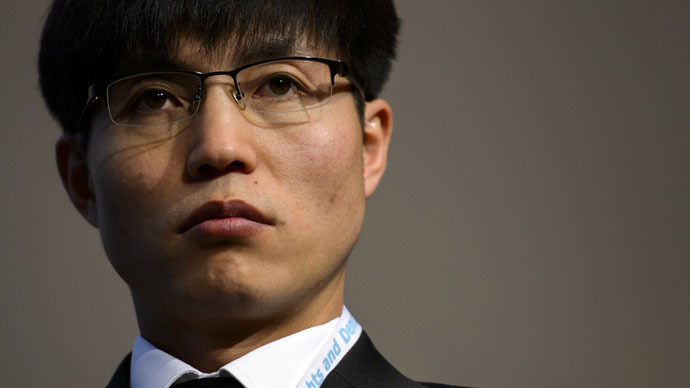 Shin Dong-hyuk is known as a survivor of North Korea’s ‘Camp 14’ – a mountainous total control zone, where no prisoner was ever expected to leave alive. He shined before the UN Panel on Human Rights last year, painting a vivid picture of public executions, torture, and deaths in the Gulag-style camp. However, it turned out he lied about many of the details he spoke about. From a “human rights perspective,” he was still brutally tortured, but he “moved things around,” said Blaine Harden, a former Washington Post journalist and the author of Shin’s biography. First of all, Shin had never been to Camp 14, but instead was born and spent his youth in the much less secretive Camp 18. And his failed attempt to escape the camp – after which he was “burned and tortured” – happened not at the age of 13, but when he was 20. Shin – who is being pressured to specify any other parts of his story that were altered – just “didn’t realize” that changing little details would be “important,” according to Harden. In a Facebook post which Shin says is likely to be his “final” one, he apologized to his supporters but provided no further details into which parts of his biography are not true. 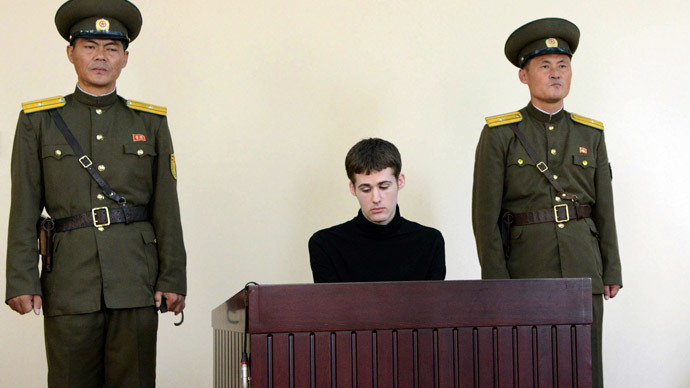 “At this point I may or may not be able to continue in my work and efforts in trying to eliminate the political prison camps and bring justice to the oppressed – the same goes for my entire fight altogether against the North Korean regime,” he said. 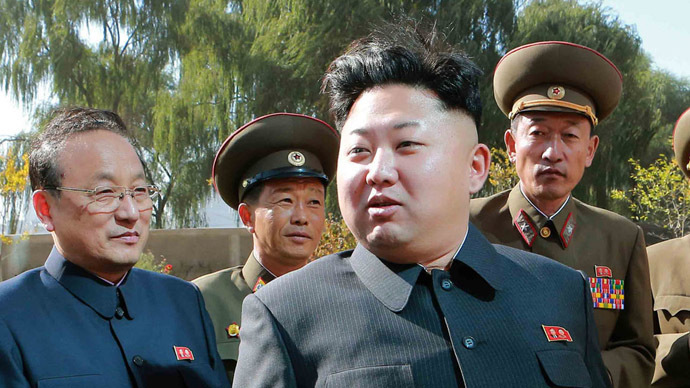 The 32-year-old has campaigned prominently against human rights abuses in North Korea. Meanwhile, Pyongyang has called Shin a liar and a criminal.